Joey Zocco talks with Ricky Funaro about the first week of the NBA season as they both make their Conference Finals picks and name an NBA Champion. 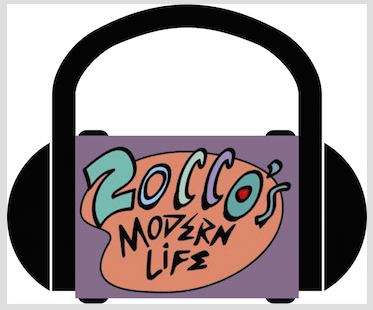 This entry was posted in Podcasts and tagged Conference Finals, Joey Zocco, NBA, NBA Champ, NBA Champion, NBA Predictions, Podcast, Ricky Funaro, ZML, ZML Podcast, Zocco's Modern Life. Bookmark the permalink.